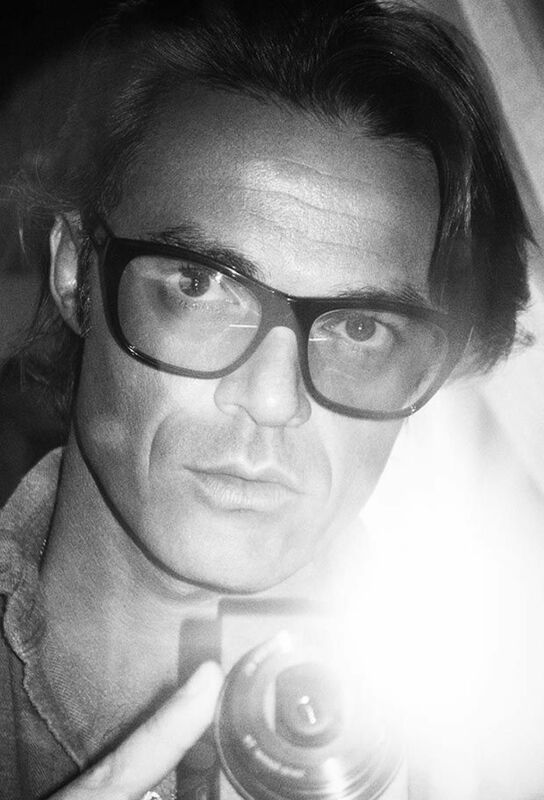 Mario Sorrenti has been an important part of contemporary fashion photography since he came onto the scene in the early 1990s. Born in Naples, Italy, Sorrenti grew up in New York and as a young adult quickly developed a love for experimenting with image making predominantly through photography, but also painting. In 1993 Mario created a series of intimate images of his then girlfriend Kate Moss, in the Virgin Islands. The images were seen by Calvin Klein at the time, and went on to become the famous Obsession campaign, launching his international career. Mario’s photographs are characterized by confident, experimental compositions and a sophisticated use of color and light, he has shot for Vogue Hommes, French Vogue, Italian Vogue, W, The New York Times, Self Service and many editions of Vogue. His commercial clients include Calvin Klein, Ferragamo, Chanel, Hugo Boss, Jil Sander, Tom Ford, and Yves Saint Laurent. Mario has published several books, and his work is held in the permanent collections of the Victoria & Albert Museum, and the National Portrait Gallery both in London.